We always think that celebrities don’t do their own makeup themselves as they have professional makeup artists around them all the time. But have a look at this video! You can actually see that everyone can do a beautiful makeup with just a little bit of practice. 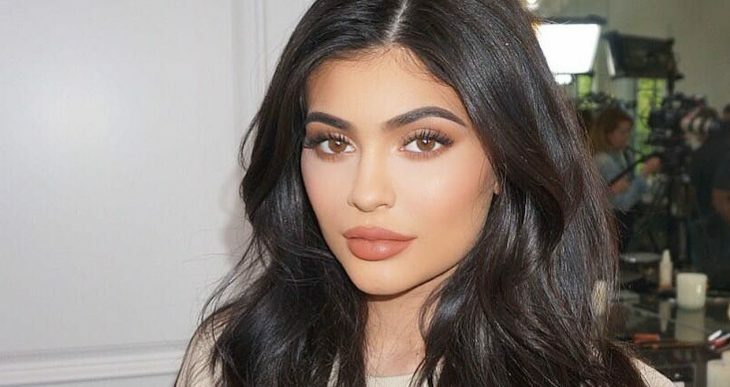 In the video, Kylie Jenner applies her eyeshadow in such a beautiful way. Moreover, she lines her lips with closed eyes. Imagine how many times she practiced this technique to be able to apply makeup without looking in the mirror. Isn’t that amazing? Watch the video to see how she is doing her makeup, maybe you can learn a few tips and secrets.